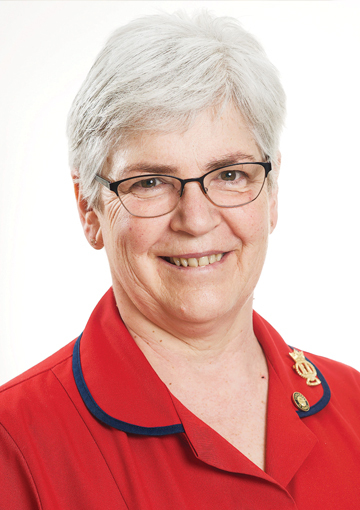 Anne began working at Royal Alfred as a staff nurse, working her way up through various roles before being appointed as Home Manager in September 2005. Her day-to-day work includes ensuring all residents receive the best possible care and that the clinical team have the support they need to deliver it. Anne celebrated 30 years at the Society in 2013. In 2014 she won the Care Home Registered Manager Award at the Nursing and Residential Care Awards for her exemplary commitment to the charity and its beneficiaries. During her time at the Society, Anne has overseen the care of more than 1,250 residents, helping them to settle into a nursing care home environment.